This event is hosted by the International Plant Phenotyping Network with generous support from the Noble Research Institute. The workshop is organized by the Root Phenotyping Working Group (m.watt@fz-juelich.de, Chair). Larry York is the host and local organizer for the workshop. Contact (lmyork@noble.org) for more information. Roots are the interface between plants and soil and are therefore crucial for understanding ecosystems and for breeding more efficient and stress-tolerant crops. 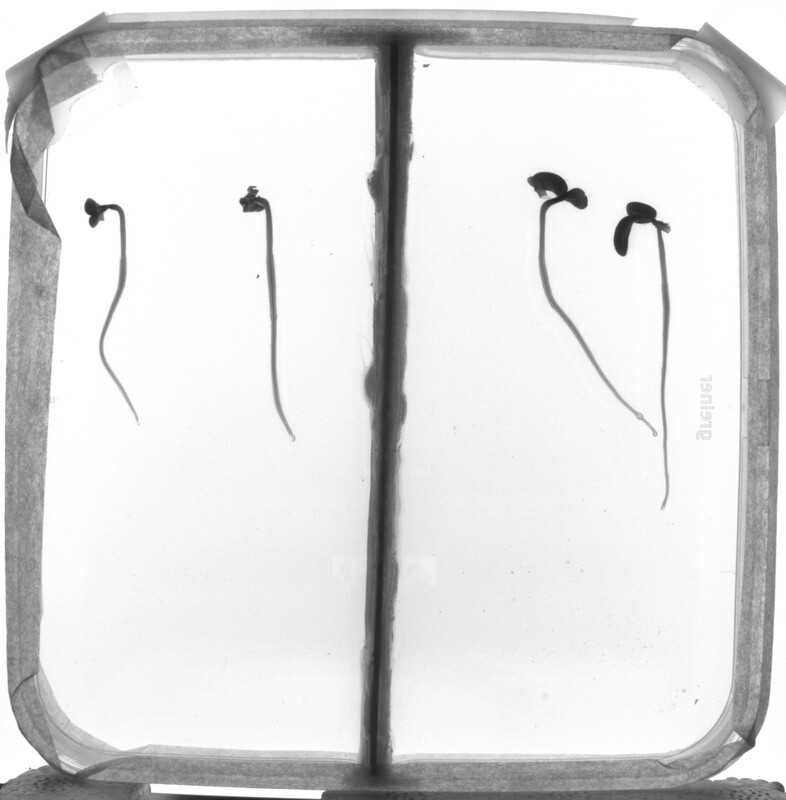 Over the past decade, several methods for high-throughput root phenotyping have emerged, and they are complemented by more detailed medium-throughput methods. 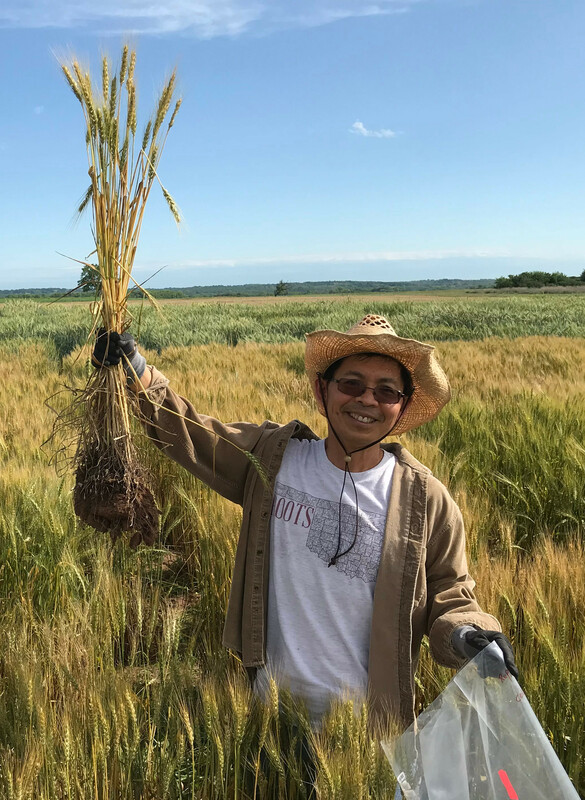 Root phenotyping in the field is especially difficult, but it is possible using high-throughput methods like root crown phenotyping (or shovelomics) and medium-throughput methods like soil coring using the core-break method. On the other hand, in the lab or greenhouse, logistics are generally simpler, have higher repeatability, and throughput greater, yet a balance must be reached between the relevance of growth conditions and acquired data and the target system for selected phenotypes. This workshop will address advances in root phenotyping with a focus on the use of multiple methods in order to increase understanding of the role roots play in natural and agricultural systems. The workshop is intended primarily for scientists wishing to initiate or accelerate root phenotyping in their research. Computer vision specialists and data scientists may also have an interest in the image-based approaches and the large sets of multivariate data generated. A limited amount of shoot phenotyping will be included in order to promote a whole-plant approach. The workshop will mostly utilize demonstrations and hands-on activities but will include lectures to provide overviews and to cover technologies not available for demonstration. Focus will be placed on generating knowledge about plant function by using phenotyping, and the inclusion of simulation modeling will be discussed. Registration closes March 29, 2019, or after 30 registrants! €275 per person. This covers transport from airport at Dallas, accommodation and meals, along with all activities in the workshop. Five travel awards will be awarded competitively, after assessment and approval by IPPN. Awards will be €350 per person for US applications and €700 for international applicants. The allocation will depend on the quality of the applicants from US and International. Travel awardees will also have a waived registration. Applications for 5 Travel awards will made at the time of registration opening, with deadline by November 30, 2018 then the finalists notified by Dec 15, 2018, and then allowed to register for free. Suggested arrival on April 29 and departure on May 2, 2019. Accommodations and meals will be provided for free on Noble’s campus for participants. Transport will be arranged between Dallas-Fort Worth (DFW) Airport and Ardmore at no cost to participants.